This PS Vue Ultra option includes Sports Pack, Cinemax for an additional $25 per month. PS Vue is an internet TV streaming service that lets you watch major broadcasts and popular cable networks from both home and remotely. Unlimited DVR and up to 5 simultaneous streams are included in every package. PS Vue Ultra adds HBO and Showtime premium networks to the Elite level. PS Vue Ultra is an internet TV streaming service providing access to most popular live sports and entertainment content. The service offers access to national and regional networks with multiple plans to choose from that will fit every need. PS Vue Ultra adds HBO and Showtime premium networks to the Elite level. 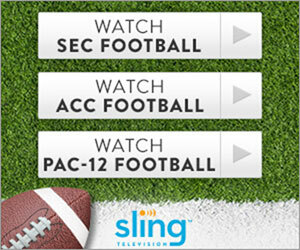 This service option includes Sports Pack, Cinemax for an additional $25 per month.